House Democrats have been aggressively pursuing the nearly 400-page report after Barr cleared President Donald Trump of obstruction of justice, although whether or not Mueller has exonerated Trump in this respect remains unknown. Democratic congressional leaders said they were unsatisfied with Barr’s four-page summary of Mueller’s findings, sent in the form of a letter to Congress late last month. Barr repeatedly refused to answer questions on Tuesday about whether the White House has had access to — or will soon see — Mueller’s full report before it is publicly released. “I presume we’re going to get the redacted report within a week. When we do so, if we don’t get everything, we will issue a subpoena and go to court,” said Rep. Jerry Nadler (D-N.Y.), the House Judiciary Committee chairman. Barr also refused to answer a question about who is right regarding the issues of collusion and obstruction of justice: Trump or Mueller. Rep. Nita Lowey (D-N.Y.) cited a sentence from Mueller’s report that Barr directly quoted in his letter to Congress: “while this report does not conclude that the President committed a crime, it also does not exonerate him?” Barr merely responded by claiming he has said everything important about the report until its full version is publicly released. 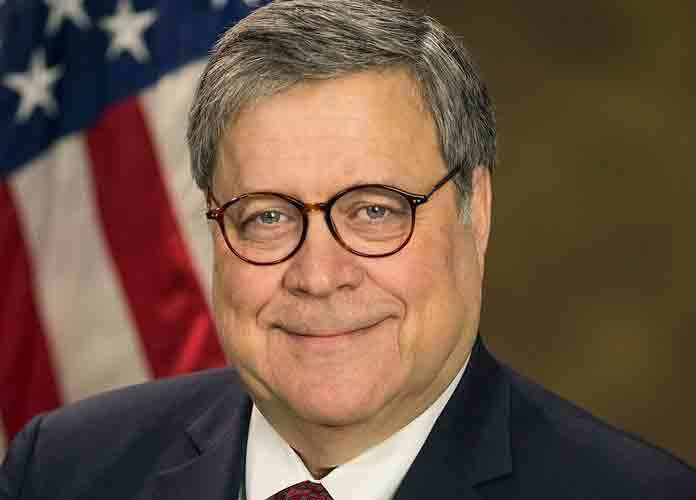 Barr is set to return to Capitol Hill on May 1 and 2 for hearings with the House and Senate Judiciary Committees on more specific questions about the Mueller probe.